Join hundreds of Jewish women and girls ages 12 and up at the fourth annual Contra Costa Mega Challah Bake. Learn everything you “Knead” to know and braid delicious Challahs to adorn your Shabbat table. Enjoy refreshments, raffles and great socializing. For more information: jewishcontracosta.com. Please check for correct date, time and venue. 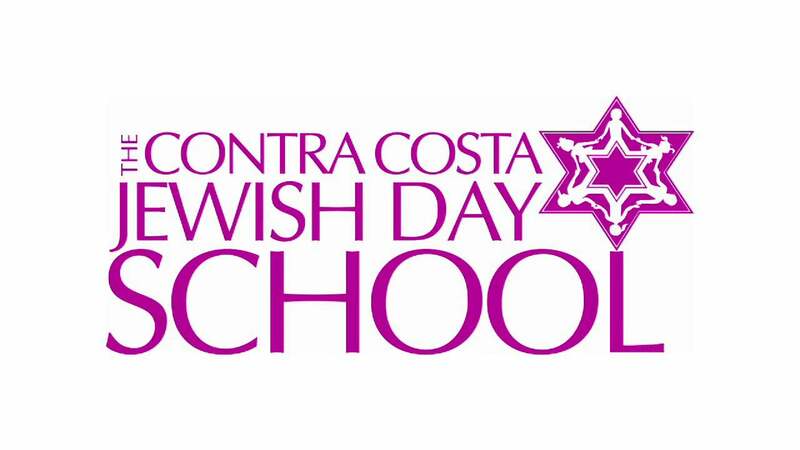 Sponsor: Chabad of Contra Costa; Co-sponsor: CCJDS.